THIS THING IS HUGE! 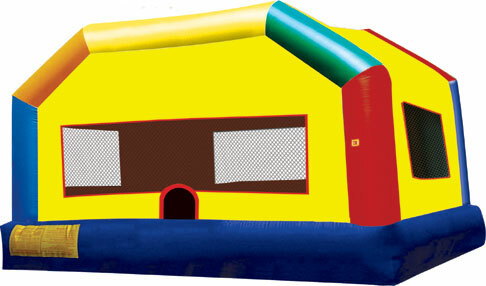 A 15×20 fun house bouncer that can fit 7 to 8 kids in at one time. 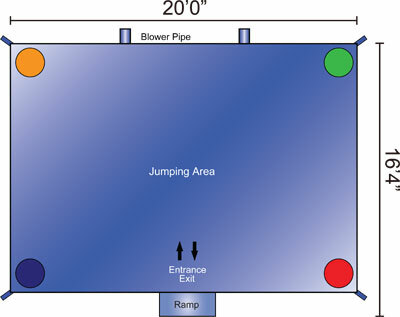 This inflatable requires a 20×25 space, 1-20 amp circuit, and one volunteer.